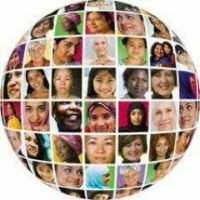 Katherine Sittig-Boyd is a three-time Collaborative Research Experience for Undergraduates (CREU) program participant and one-time Distributed Research Experience for Undergraduates (DREU) program participant. 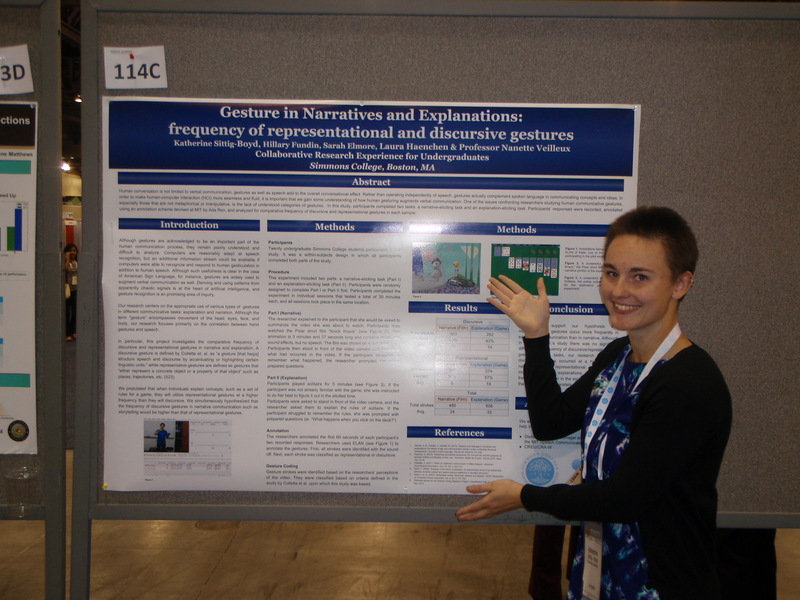 During her undergraduate career at Simmons College, Katherine’s research focused on topics ranging from computational linguistics to human gesture analysis. As a rising senior, Katherine participated in the DREU program at the University of Southern California, where she researched turn length in human conversations and applied it to a social robotics solution. Katherine’s presentation will focus on effective ways to become involved in undergraduate research, how to identify research topics that will make for engrossing and fulfilling projects, and some examples of projects she was able to work on during her undergraduate career. Additionally she will address how her research experiences have impacted her own career in industry in a positive way. Join Katherine Sittig-Boyd & Gail Murphy for a chat to continue the discussion about undergraduate research, meet fellow students, and share your experiences. 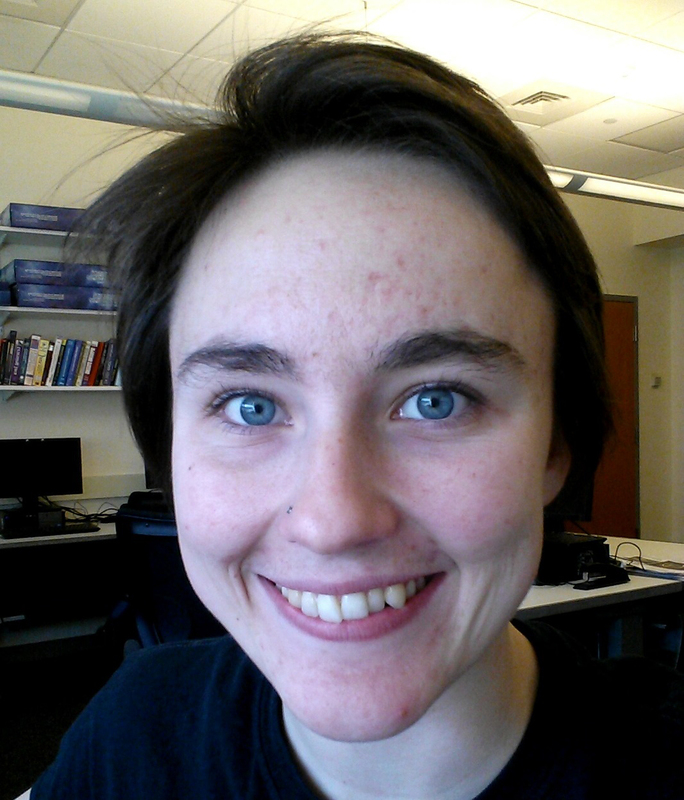 Speaker: Katherine Sittig-Boyd, Data Analyst for the Boston Data Group. 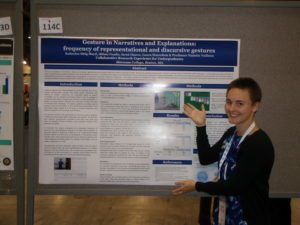 Katherine Sittig-Boyd is a three-time Collaborative Research Experience for Undergraduates (CREU) program participant and one-time Distributed Research Experience for Undergraduates (DREU) program participant. 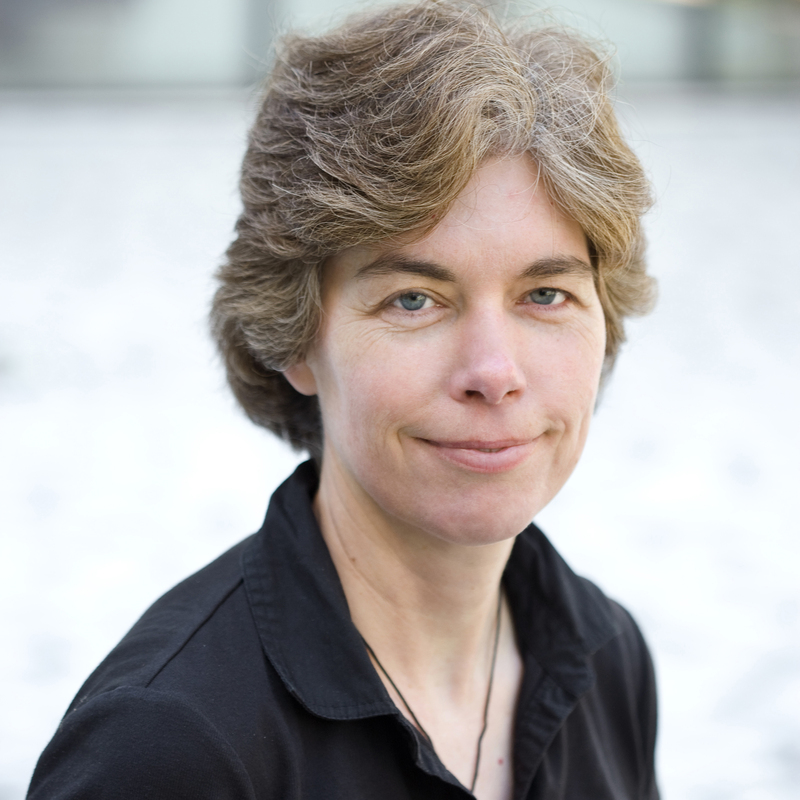 Host: Gail Murphy, Professor in the Department of Computer Science and Associate Dean (Research & Graduate Studies) in the Faculty of Science at the University of British Columbia.